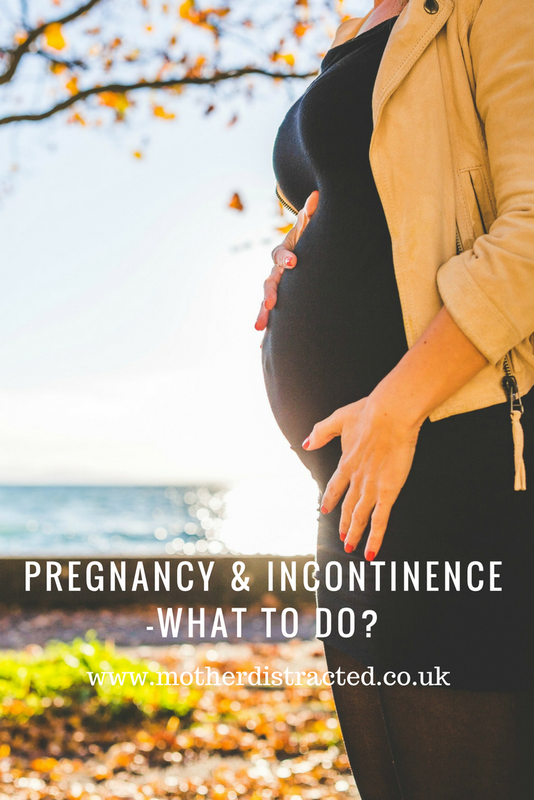 Pregnancy And Incontinence – What Can You Do? Those of us of a certain age are familiar with the challenges that urinary incontinence can bring. Generally, it is something that affects those of us who have had children and there is a definite link between pregnancy and incontinence. Incontinence can be a great source of social embarrassment and it’s good to know there are plenty of products out there that can help us to manage this condition. It is, of course, always better to try to prevent these things in the first place but in all honesty, not all of us can. Our overall health, weight and our experiences during pregnancy all play a role. This infographic from Hartmann Direct explains that incontinence can begin in pregnancy and suggests ways in which it can be managed both during pregnancy and afterwards. The number one piece of advice I remember being given by my midwife and, later, by my health visitor was “do your pelvic floor exercises“! And, as with all health conditions, watching what you eat and drink can play huge dividends. Did you know, for example that cola can be a bladder irritant? Things improved greatly when I managed to kick my two can a day diet coke habit! Remember you are not alone and there are things you can do so please don’t suffer in silence. For advice on a related problem, the irritation that is haemorrhoids or piles, there’s some great advice on Kristina’s Blog here. Do you have any strategies for avoiding or coping with incontinence? How has it affected your life? "It’s Game On This Xmas With 2K & A Great Giveaway"
"Brilliant Ideas For A Creative Family Christmas Card"
Wish I knew this when I was pregnant as always wondered why. This is a great and elaborate explanation. I didn’t know that chocolate could make it worse! Thankfully mine seems to have gone away with time since my pregnancy! I had no idea that there are so many women who suffer from incontinence in and after pregnancy. The infographic is very insightful. I’ve never been pregnant so I can’t say I know anything about this but I can only imagine how hard it is to cope when you’re caught short! Very informative post! It is always good to know you aren’t alone when it comes to this sort of thing. I like the fact there are ways to help you through this period as well. Excellent information. I had terrible incontinence during pregnancy and my midwife told me about pelvic floor exercises but I actually had no idea that things like spicy foods and cola could be a problem. I definitely find diet coke makes me worse. I used to have a two can a day habit which luckily I’ve managed to stop. Such an interesting infographic! I was quite lucky to not suffer during pregnancy. I certainly didn’t know you should avoid chocolate! This infographic is really useful information. I found swimming really helped during pregnancy. Gosh, do not suffer in silence! There are so many options if you suffer from incontinence! 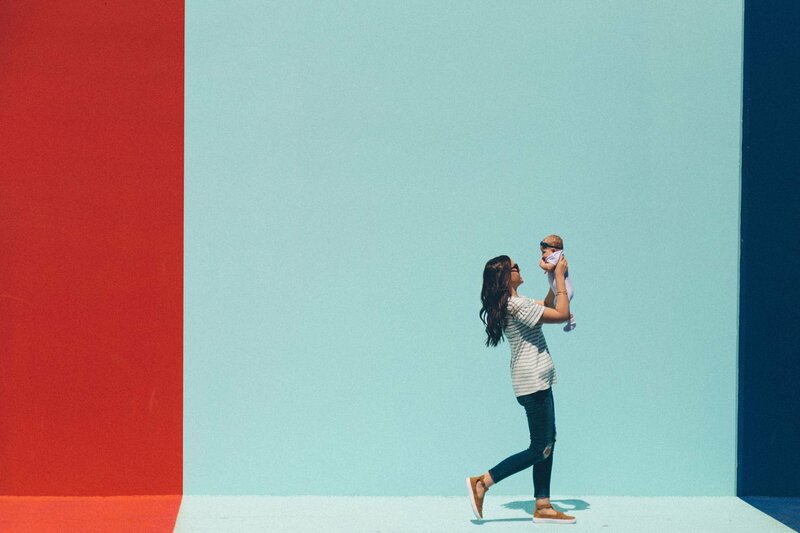 I’ve had two children and after my second pregnancy I was terrified that I’d have some incontenance issues. Luckily I didn’t but I know a lot of mothers who take their lives in their hands every time they step on a bouncy castle! I try to do pelvic floor muscle exercises regularly so that I’m prepped by the time I become a mum haha! Not something I’ve gone through yet, but I can only imagine what it must be like! Great advice. Great tips. I also suggest starting pelvic floor exercises at a young age even if never planning to get pregnant.